This entry was posted in Robot Arm, Servoblaster. Bookmark the permalink. 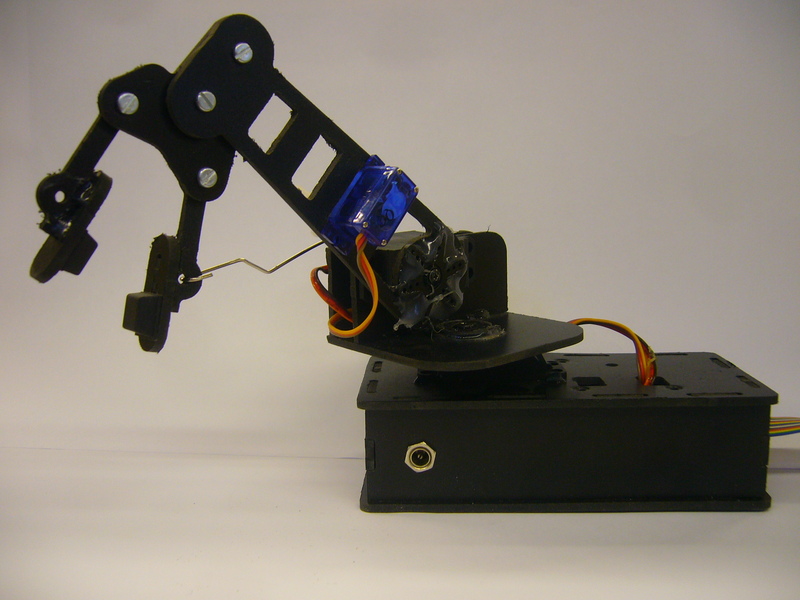 Servoblaster – a daemon for driving servos from the Raspberry Pi.